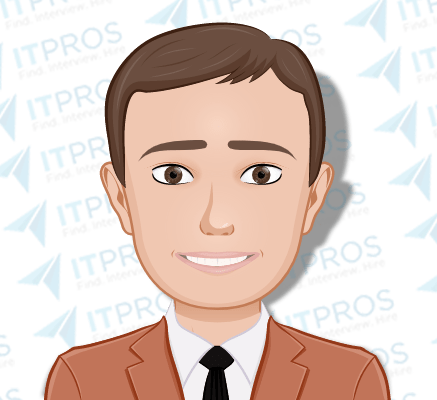 Senior Technical Support Manager who is very hands-on, handling Tier 3 escalated issues while helping his team to solve day to day support needs, improving systems and helping shape IT needs as the company grows. Location Requirements: Open to Center City and suburbs. Interview Notes: Very hands-on and technically able, familiar with all levels of support services and sysadmin work. Also enjoys the people-management side. Has experience working with a small company and helping it grow: building the infrastructure and implementing ticketing systems, VoIP system, CRM system, ERP system, analytic tools and integrating with additional office locations off-shore. Likes to be involved with process improvements that help shape the future growth of the department and company. Has helped his current and previous employer to grow their revenue by putting programs in place internally. Education: Bachelor of Science, 2002. COMPTIA A+ and COMPTIA NETWORK+ certified.